Serving Sherwood Park and surrounding areas, we are your contact for affordable high quality printing. We’ve been offering the finest quality printing, copy and finishing services since 1979!  When you need short run, same day printing, banners, posters, business forms, catalog printing, full colour brochures, custom postcards as well as office and promotional products, contact Broadmoor Print and Copy Center today!